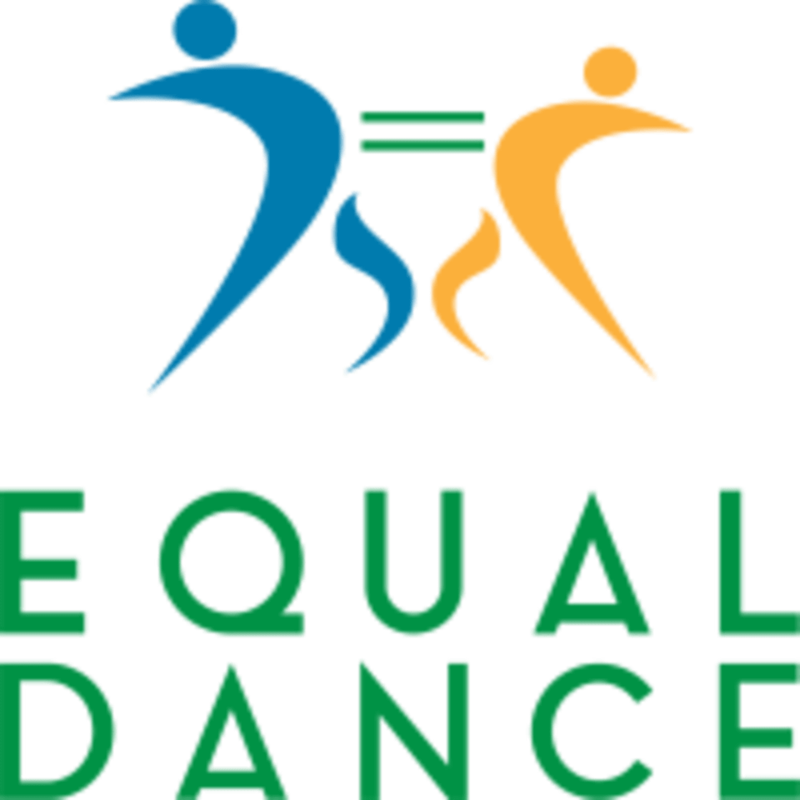 The Equal Dance classes are held at the Aquilla Health & Fitness Club which is located next to the Rembrandt Hotel, 11 Thurloe Pl, Kensington, London SW7 2RS. High energy fun Latin class! Works for all levels and a great workout! Really enjoyed it!